Sprains and strains: A sprain is the stretching or tearing of ligaments (tissues that connect adjacent bones in a joint). It is a common injury and usually occurs when you fall or suddenly twist. 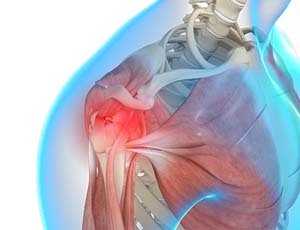 A strain is stretching or tearing of muscle or tendon (tissues that connect muscle to bone). It is common in people participating in sports. Strains are usually caused by twisting or pulling of the tendons.